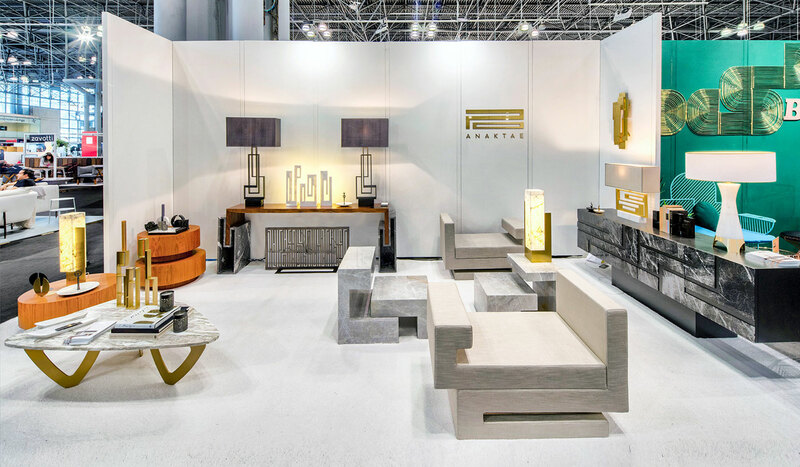 at IFCC, the high-end Luxury Furniture Fair, in New York in May 2018. 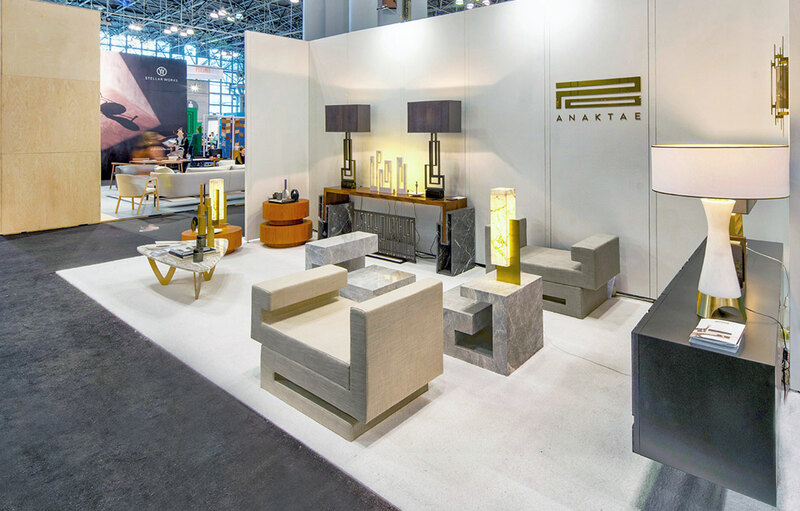 The 30th annual ICFF NYC, North America’s platform for global design, maps the newest frontier of what’s best and what’s next at New York City’s Jacob K. Javits Convention Center. 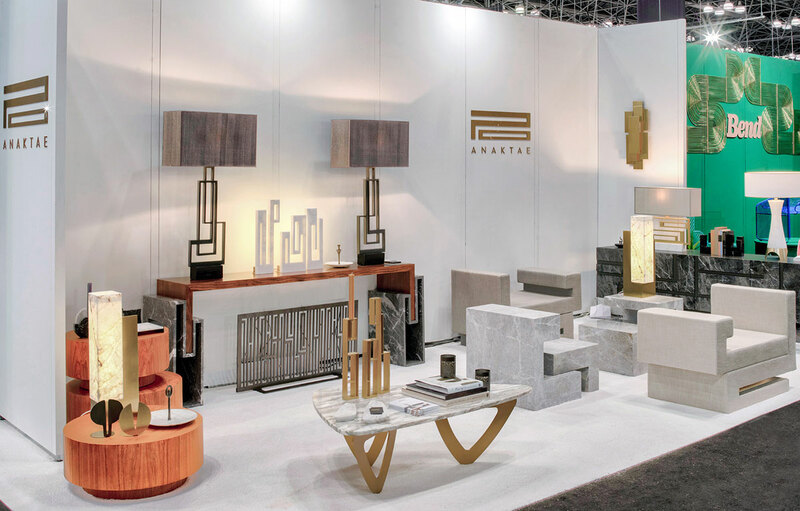 lighting and objects, along with several large scale new designs, in diverse combinations of our signature materials: wood, marble and bronze. 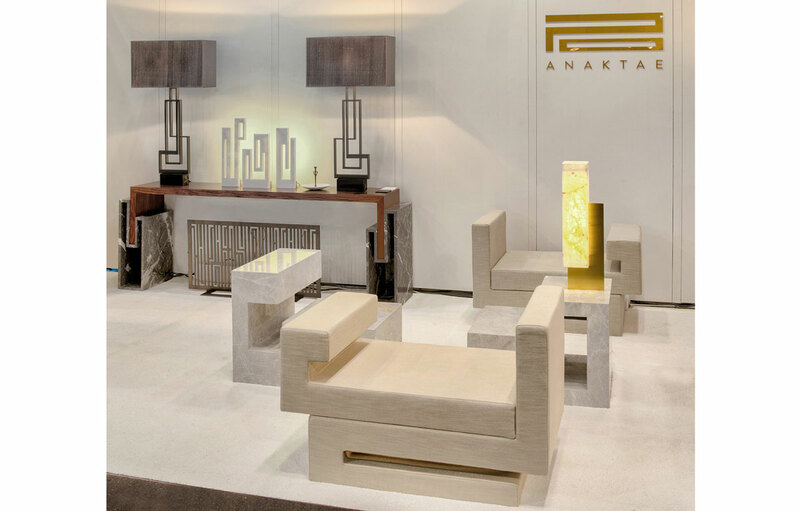 Our objective is to create new energy and showcase our distinctive aesthetic, appealing and accessible to key international markets. Our founding principles remain the same: supreme craftsmanship, eclectic character, palpable sensuality, elaborate attention to detail. Thank you for joining us in our booth #732, discovering our work and meeting with us.